Homelessness is the ultimate experience of disadvantage and social exclusion. 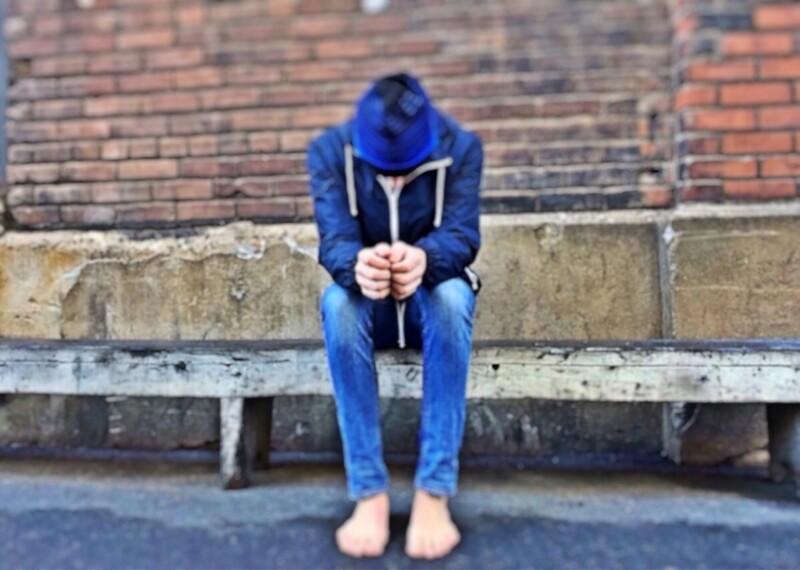 Studies shows that young people with a mental illness are three times more likely to wind up homeless, after which their prospects of positive health and social outcomes dwindle considerably. According to the last Census, youth homelessness increased 26% over the last 10 years in Australia, which means 28, 000 Australians between 12-24 years old are homeless on any given night.